© Rick Ziegler. All rights reserved. 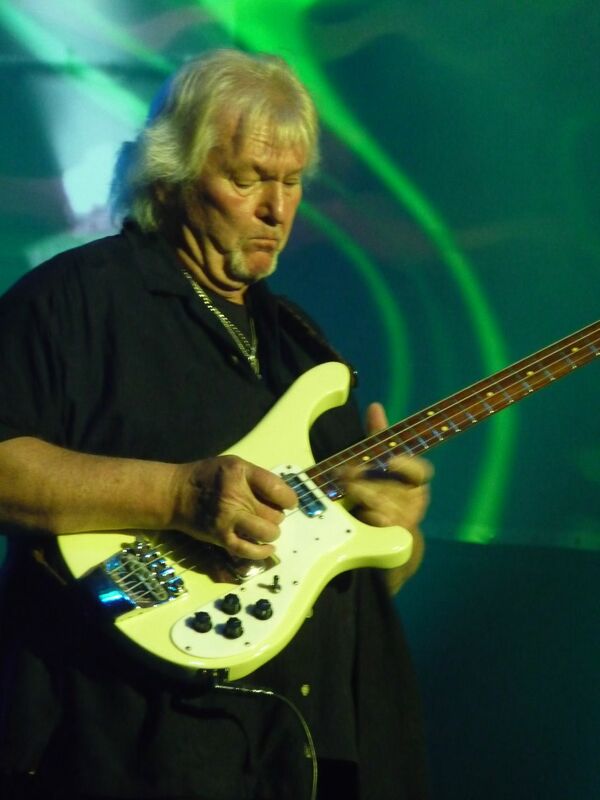 Chris Squire gives his all performing at the Sands Casino. 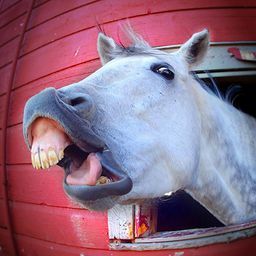 Date Uploaded: Dec. 28, 2015, 10:50 a.m.